I am trying to develop my micro-controller programming skills using micropython. I designed several projects in the past with Arduinos and I see some interesting features in Micropython which can enhance my skills. So, I want to learn it as a further step. However, I am not an electrical engineer, so, my experience with microcontrollers and the terms used are limited. 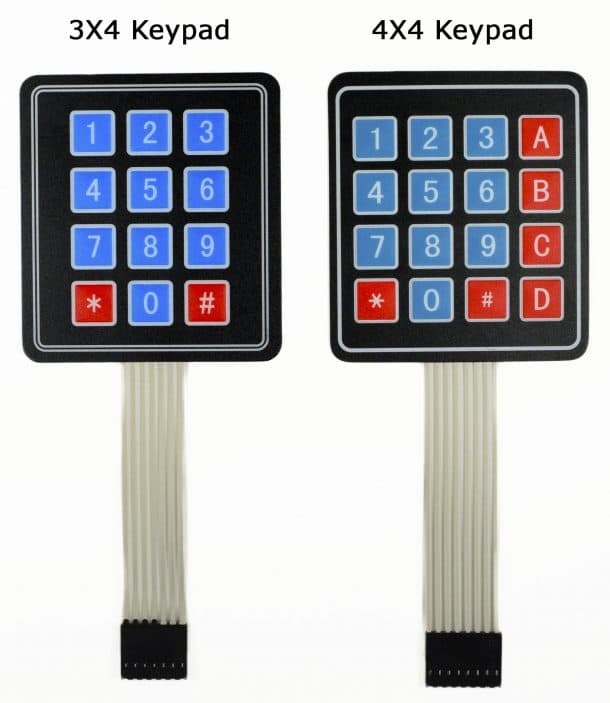 I can read the value entered to the keypad, and I can save it to the board up to the time the board is connected to the electricity. But, as soon as I disconnect it, the recorded value will disappear. So, if you please let me know how to save the value permanently, it will be very helpful for me. Of course, this can be a very basic topic, but, I do not know what to look for in internet to find the solution. Micropython has a filesystem in flash, so just use normal file operations to save data.